Sunday Times Best Travel Books of 2008: The Last Jews of Kerala was included in the Sunday Times’ list of the Best Travel Books of 2008. 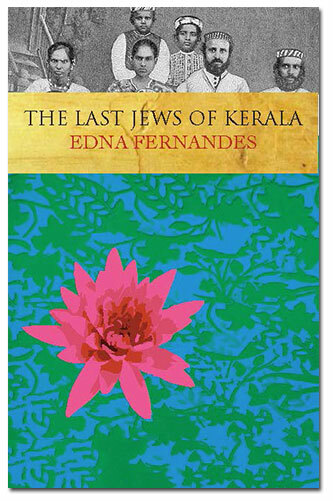 Jewish Book Council, United States: The Last Jews of Kerala details the fascinating history of the 2,000 year old little-known Jewish community in India’s Kerala region, from its inception to its apex to its impending extinction. Author Edna Fernandes gives the work a human side by describing not only the history but her interactions with the present generation of these Jews, who now number fewer than fifty. The reader joins Fernandes in what feels like her personal journey of discovery. The subject is fascinating and poignant, the journey both languid and intense. Fernandes’ strongest suit is her ability to introduce a theme, seamlessly interweave it within the story, and conclude by unfolding a cohesive tapestry. Readers interested in Jewish history will not be disappointed. Literary Review: A dazzling history, well recounted by Edna Fernandes in this pacy, fascinating account of a Jewish settlement little known in the West.